Mega Sale! 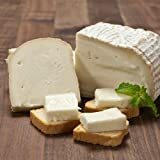 Up to 22% off on Cream Cheese at Smokey Robinson Foods. 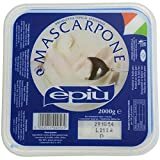 Top brands include Pillsbury, Philadelphia, Prices, Bagel-Fuls, Roth Kase, Boursin, Kraft, Laughing Cow, Epiu, Lactalis, Diamond Crystal, Mini Babybel, ODYSSEY, & Quattoro Portini. Hurry! Limited time offers. Offers valid only while supplies last. 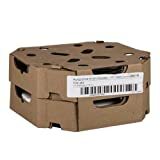 Pillsbury Mini Bagels, Strawberry Creamy Cheese, 2.43 Ounce - 72 per case. 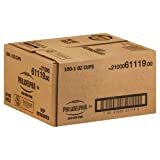 Philadelphia Original Cream Cheese Spread Cups, 1 ounce - 100 per case. 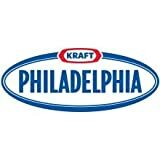 Kraft Philadelphia Original Cream Cheese Spread - Cup, 3/4 Ounce - 100 per case. 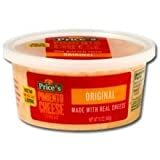 Prices Original Pimiento Cheese Spread, 12 Ounce Cup - 12 per case. 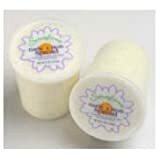 Kraft Philadelphia Garden Vegetable Cream Cheese - Cup, 1 Ounce - 100 per case. 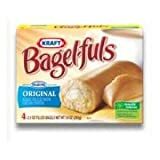 Kraft Original Cream Cheese Bagel Fuls, 3 Ounce - 15 per case. 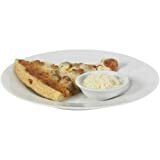 Serafina Garlic and Herb Cream Cheese Spread, 2 Pound - 3 per case. 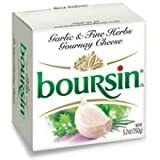 Boursin Garlic and Fine Herb Gournay Cheese, 5 Ounce - 12 per case. 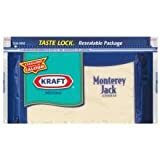 Kraft Natural Monterey Jack Chunk Cheese, 8 Ounce - 12 per case. 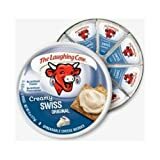 The Laughing Cow Original Cheese Wedge, 6 Ounce - 12 per case. 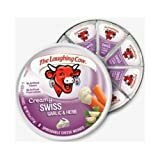 The Laughing Cow Creamy Garlic and Herb Swiss Cheese Wedge, 6 Ounce - 12 per case. 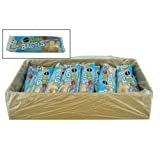 Pere Plain 60 Percent Brie Cheese, 1.8 Pound - 2 per case. 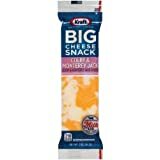 Kraft Colby and Monterey Jack Big Cheese Snack, 2 Ounce - 28 per case. 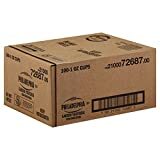 Bella Migliore Parmesan Cheese Packets, 3.5 Gram - 200 per case. 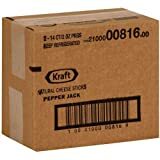 Kraft Natural Pepper Jack Cheese Sticks, 2 Ounce - 28 per case. 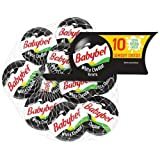 Mini Babybel White Cheddar Cheese, 7 Ounce - 12 per case. 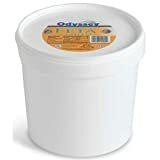 Odyssey Traditional Feta Cheese in Brine, 8 Pound - 2 per case. 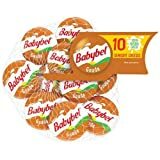 Mini Babybel Gouda Cheese, 7.5 Ounce - 12 per case.